The golf industry has taken a number of hits in the last 10-20 years. Players who leave the game do so for a number of reasons. Some complain that it’s too expensive and takes too much time. Newer golfers get frustrated by the learning curve. More courses have closed than opened in recent years for economic reasons. If you were the negative type, you might think that golf’s days were numbered. One company, Greenway Golf, provides courses with maintenance, restoration, and project management solutions that allow them to offer better conditions and playability, within the constrains of the new golf economy. We had the chance to sit down with their Chief Agronomist, Marc Logan, to learn how they are doing it. 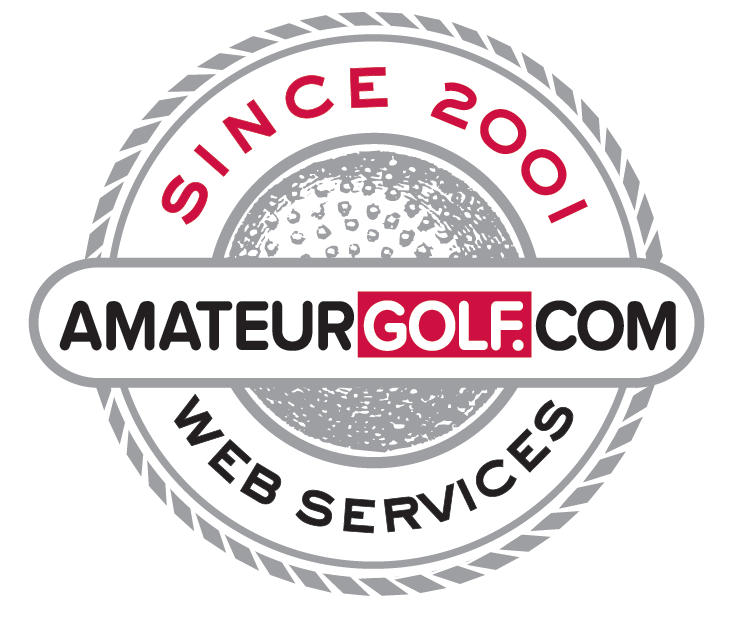 AmateurGolf.com (AGC): Marc – You’re from Australia, a continent know for its weather extremes to be sure. How did learning the business there inform your views on golf course maintenance around the world. Marc Logan (ML): Well firstly, Australia is the driest continent in the world. It’s been in a drought for 40 years. So obviously, there a number of things that apply to the golf course turf maintenance situation there. Having a climatically suitable grass is much more desirable. Also, what they teach in Australia is that the playability of a golf course is the most important thing, whereas here in the U.S. people tend to be more focused on the color of the grass. Now, especially in California with water reductions and rationing, it’s changed the way golf courses have been managed. Having been trained in Australia has given me the chance to help existing golf courses adapt, and to steer new developments on where to go to plan for the future. It’s really important because water is such a huge commodity from a cost standpoint. We now have the ability to pinpoint and accurately apply water to specific areas using modern irrigation technology — this helps us save courses money while giving them the best conditions and playability. AGC: Greenway Golf has a wide variety of public and private golf course clients around the world, in a variety of climates. Is there a common reason they turn to Greenway? ML: There is. I’ve been lucky to have worked in Europe, Asia, South America, South Africa, and the United States. The one thing that’s common is that everybody wants a great golf course and wants to apply the various principles of environmental stewardship like using climatically suitable grasses. The cost of maintaining golf courses is increasing so golf courses seek us out to find the right grasses for their environment and the other ways to reduce expense while still maintaining the best playing surfaces and that’s what we’ve developed — so golf courses seek us out. AGC: Word travels fast when you work on high-profile projects, and you’ve certainly worked with some wonderful courses. ML: We have. And no matter if it’s Valhalla, Monterey Peninsula Country Club, Kingsbarns in Scotland, everybody wants the best possible conditions in the most economical manner. It doesn’t matter which golf course it is — they are all striving for the same thing. AGC: Greenway Golf recently provided project management services for the prestigious Sherwood Country Club, north of Los Angeles. What was that project like, given the high profile nature of the facility, which has hosted a PGA Tour event? ML: Well, that was interesting. The golf course is 25 years old. It was built by Jack Nicklaus. But the infrastructure was dilapidated. It was unbelievable actually. Once we started work and looked at what was underneath the ground it was sad how bad it was. Myself and the golf course superintendent worked with Jack on the [renovation] project. We completely changed the infrastructure and wound up installing one of the most sophisticated irrigation systems in the world. Sand capped all the fairways, installed modern drainage. 120,000 linear feet of internal drainage pipes. Before it had no internal drains, didn’t hold moisture. So now it’s set to facilitate high quality turf conditions for the next 25 years. AGC: With Greenway, you’ve had the chance to work with famous course architects — in addition to Jack Nicklaus you’ve also worked with Rees Jones, Tom Fazio, and several others. What has it been like working with them, and have you seen a change in their attitude towards golf maintenance and design given the current nature of the golf economy? I think every architect now is looking for the most playable golf course and how that can be done the more efficiently for the next 15-20 years. And you see a difference between the architects. I’ve worked with some of the best architects in the country. I find that the player/architects like Jack Nicklaus are still pretty focused on the shot values of the course whereas architects like Rees Jones and Tom Fazio are looking at the old school maintenance perspective more than the player/architect. AGC: Greenway Golf currently manages one of the busiest public course facilities in California for the City of Alameda, east of San Francisco. You’re in the process of a major renovation of their South Course with Rees Jones, and word is out that it’s going to be spectacular. Tell us about that. ML: This is going to be a fantastic project. It will be the first [Australian] Sandbelt style golf course in Northern California. We’re working with Rees Jones there. From an environmental standpoint, we are doing some unique things like water harvesting, using Bent grasses that are native to Northern California, and drought-tolerant Bermuda grass fairways. It will be really enjoyable to play. The average player who maybe hits the ball 240-yards will have more fun, getting more run from tee to green, having openings to play run-up shots to greens, and options to play the ground game. It’s going to be really special. Growing up in Australia I remember the advice was to focus on where the ball finishes, not where it lands. AG: Thanks for your time Marc. I can’t wait for opening day at Alameda to experience the course for the first time. ML: We’ll see you there.